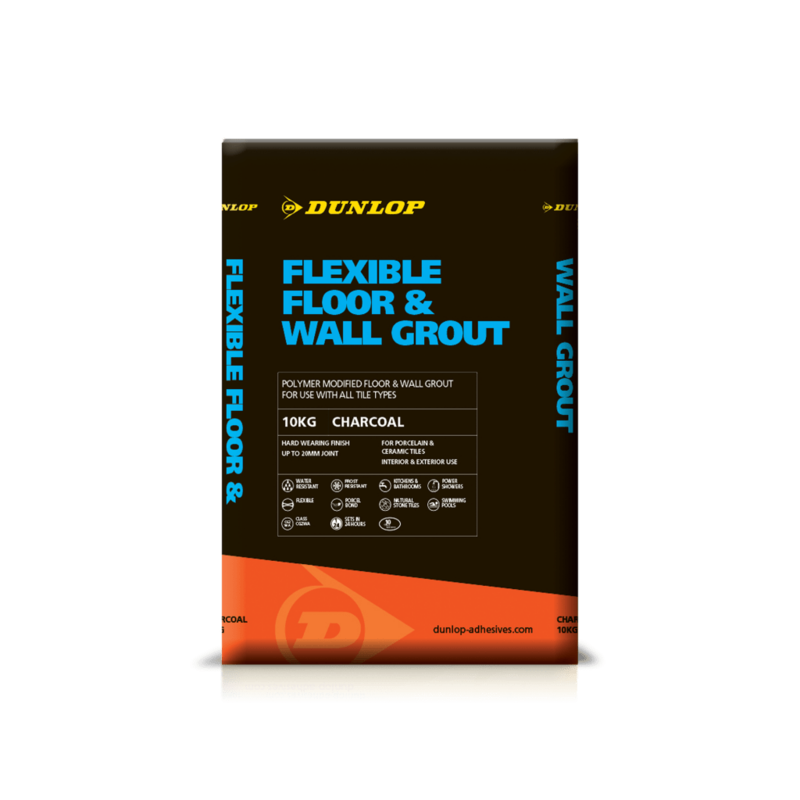 DUNLOP FLEXIBLE FLOOR & WALL GROUT is a water and frost-resistant powder based grout. Flexible and highly durable, it can be used for grouting natural stone, mosaics, glazed and porcelain tiles, in joints up to 20mm. 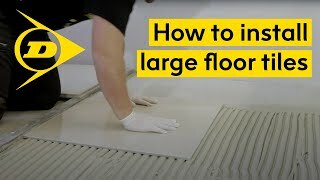 Suitable for interior and exterior use, it is ideal for grouting tiles fixed to overlaid timber floors, heated screeds and swimming pools. Sets in 24 hours.